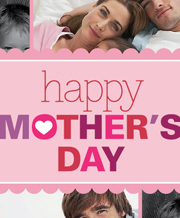 Personalized Photo Mother's Day Soap Goodie Tin : Goodie Tins - The more sophisticated cousin of the gift basket. What's better than a gift basket for mom? A personalized Mother's Day gift Goodie Tin that's what! 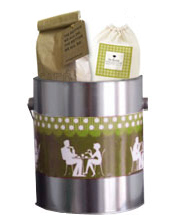 Our Goodie Tins are such a unique gift for mom because unlike a gift basket, a Goodie Tin can be personalized with your favorite photo memories. Choose up to 4 photos. 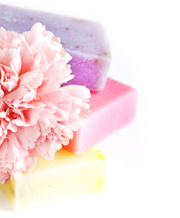 This gift comes filled with ten rich and luxurious soaps in the most heavenly scents. 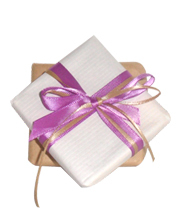 Fully wrapped and ready to gift. Goodie Tins, the more sophisticated cousin of the gift basket.